I have a feeling he lives near Lake George Village!!! And if he’s gonna stay home why not let you and I go to the house on the lake, Tim!? Oh, great, now I have that “Albania” song from “Cheers” in my head. 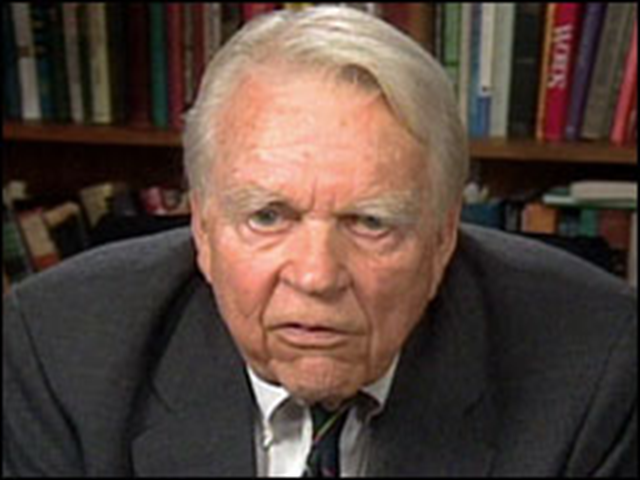 Thanks a lot, Andy Rooney. There are so few famous people named ‘Andy’. I want to love them all. This is my struggle. . .